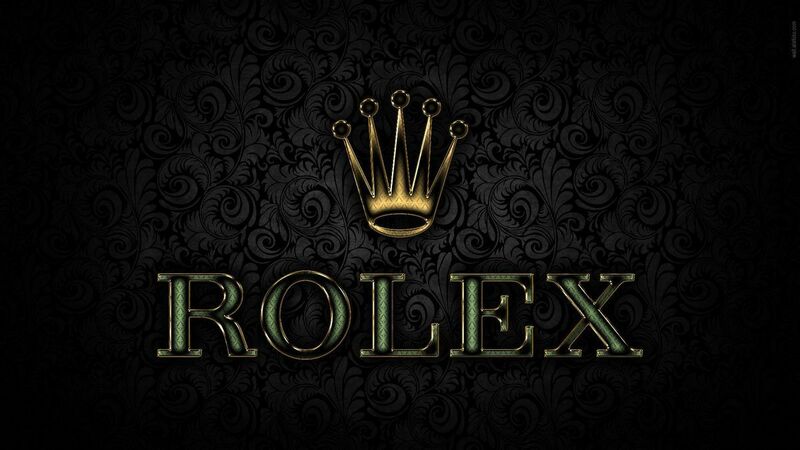 A famous watch manufacturing brand, Rolex is headquartered in Switzerland. 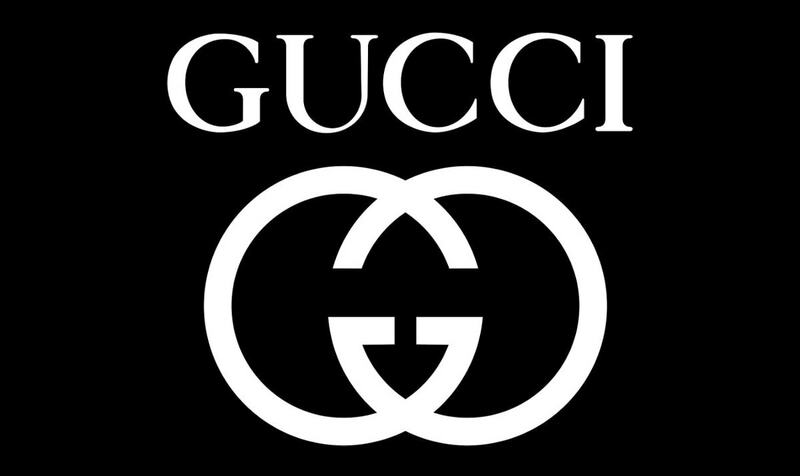 This brand is considered as a prestigious brand. The watches of this brand are assembled from the premium raw materials and it is well fashioned. There is an in-house team who takes care of design and manufacturing to meet the standards. It is the world’s largest luxury brand of watches and per day the company produces approximately 2000 watches. The company comes out with unique designs and people own these watches for its superior quality and great designs. These watches are sold in most countries and their main areas are focussed in the USA, Europe, Middle East, and the Asia Pacific. The company keeps innovating on new products and come out with an exclusive range of products on a regular basis. 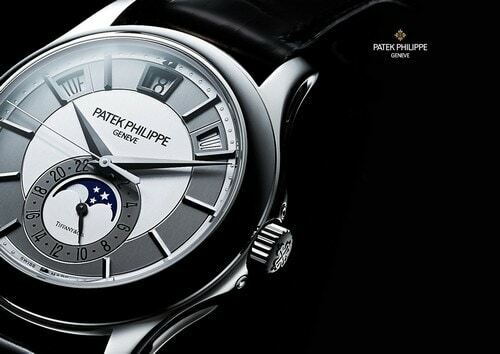 A top Rolex competitor, Patek Philippe is a luxury Swiss watch manufacturer established in the year 1851. It is located in Geneva. Its main business operations include producing timepieces and movements which also include some complicated mechanical watches. 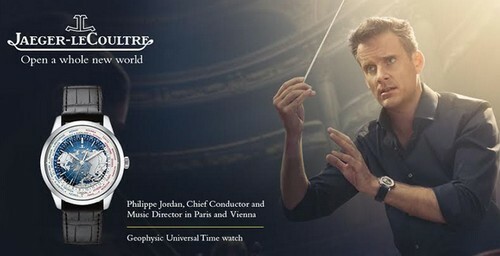 Many fans and experts of this brand consider Patek Philippe as one of the prestigious company in watch manufacturing. 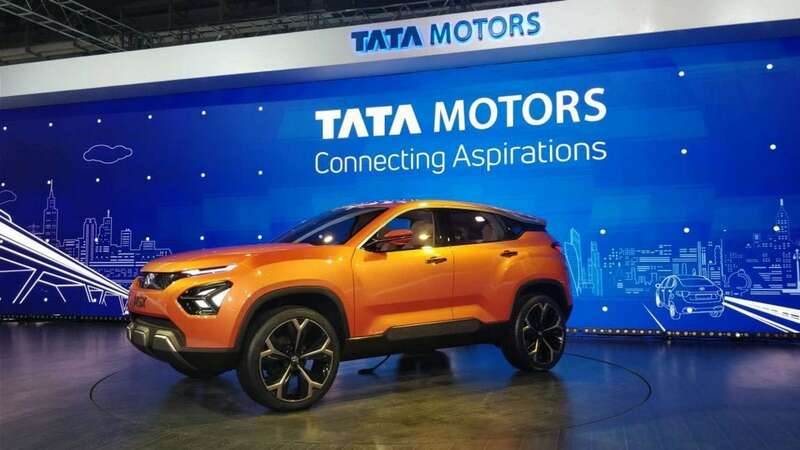 The company has about 400 retail locations across the globe and about a dozen distribution centers across countries like Asia, Europe, and North America. Their watches are of high quality with traditional designs. It has developed a great reputation among people of being trusted and also being a reputed brand that makes great watches. This brand is very much popular with the watch collectors globally. It carries a very high brand value and the positioning of this brand is also high. Due to their strong brand presence and their legacy, Patek Philippe is considered as a top Rolex competitor. A Swiss watch manufacturing company, AudemarsPiguet was established in the year 1875 in Le Brassus, Switzerland. It is a family-owned company ever since its formation. Audemars and Piguet were two different watchmakers. Audemars had generated great watch movement so that other manufacturers can use it and Piguetwas dedicated on the regulation of watch movements. Once they are partnered, the responsibilities were split. 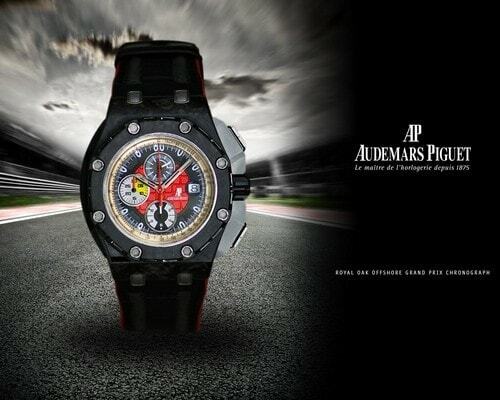 Audemars had taken care of the production and technical part and Piguet took care of the sales and management. The company saw their greatest achievements when they had created the repeater wristwatch during the year 1892. Their famous collections are Royal Oak, Millenary, and Jules Audemars. Their watches are sold through retailers, boutiques, and authorized centers across Asia, Africa, Europe, North America, and the Middle East. Due to their brand value and quality of watches, Audemars Piguet is considered as a top Rolex competitor. 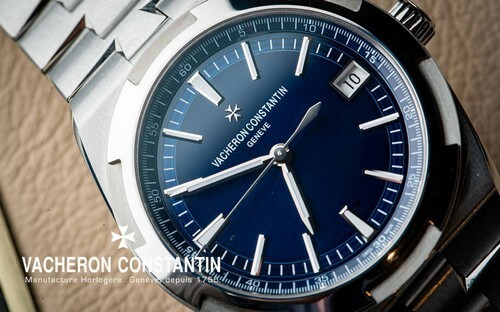 Also a top Rolex competitor, Vacheron Constantin is a Swiss manufacturing company in watches. It produces prestigious watches and is a brand of the Richemont group. This company is an active member of the Federation of the Swiss Watch Industry. This company was established in the year 1755 by the founder Jean-Marc Vacheron, who was an independent watchmaker. The company created the first complication and later after nine years the company designed the first engine-turned dials. Apart from watchmaking, Vacheron Constantin also makes jewelry and premium accessories which includes leather goods, and fashion. It is one of the top 10 biggest companies in Swiss watchmaking. Few of their prestigious brands are Van Cleef, Cartier, Piaget, IWC and more. Due to their high-quality product, Vacheron Constantin is considered as a top Rolex competitor. Tag Heuer is a popular Swiss manufacturing company that designs, manufactures, and markets watch and other fashion accessories. Established in the year 1860, it is headquartered in Switzerland. There have been quite a few technical rebellions like the oscillating pinion during the year 1887, aesthetic revolutions during the year 1963, and commercial revolutions. The fact that Tag Heuer produces great quality of watches and chronographs has bought great acknowledgment for the company. Their products are reliable and robust and their watches are a great joy to wear and own which forms a part of our everyday lives. It is an international brand which falls in the segment of luxury watches. This brand is linked with popular celebrities like Ronaldo, Shah Rukh Khan, and Cameron Diaz. 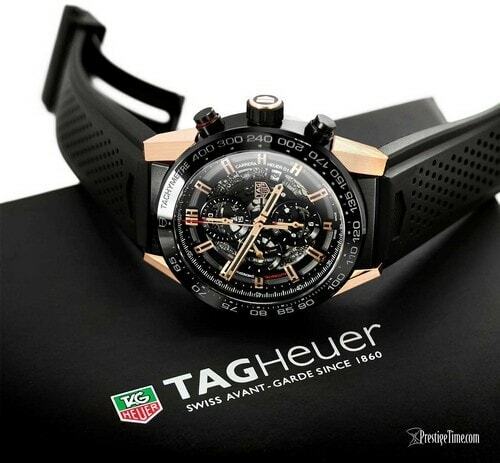 Due to their high brand value and excellent customer service, Tag Heuer is considered a top Rolex competitor. Also a top Rolex competitor, Lange &Sohne is a German company which produces high quality and prestigious watches. Founded in the year 1845 by Ferdinand Adolph Lange, this company is headquartered in Germany. For many generations, the company work towards one goal that is to craft timepieces that perfectly fit the design. They produce high-quality fine design timepieces. Their watches are popular to be one of the most accurate watches in the world. The carvings seen on the watch are special and made from the hand which adds to the beautiful design of the watches. The company has to their credit, won almost 140 international awards in fine watchmaking. 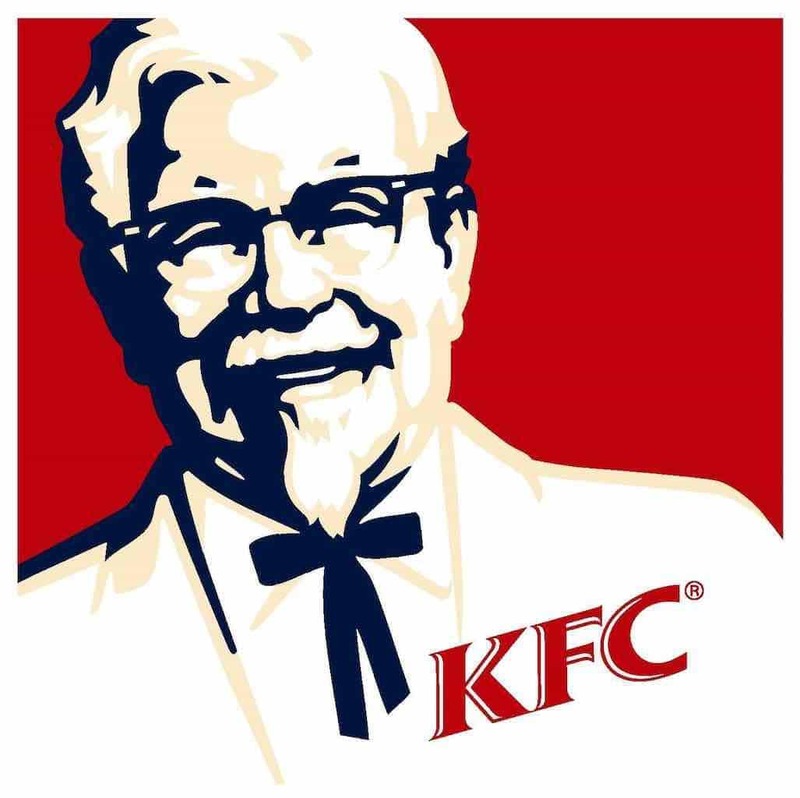 This brand has been recognized and seen across 50 countries in the world. 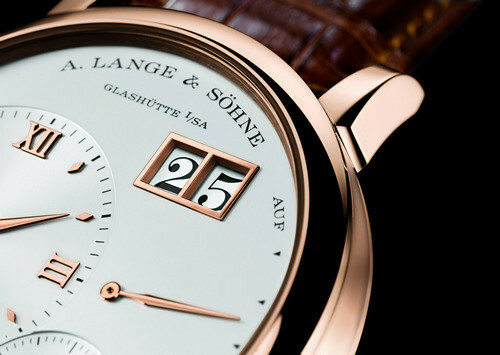 Due to their brand value and great quality of watches, Lange &Sohne is considered as a top Rolex competitor. A popular watch and clock manufacturing company, Jaeger-LeCoultre was founded in the year 1833 and headquartered in Switzerland. This brand has many inventions and more than 1000 calibers to their credit. It has produced the smallest caliber, the most complicated wristwatches and timepieces in the world. Jaeger-LeCoultre Company is owned by Swiss luxury group ever since 2000. The main strength of this company is their production of luxury watches with a rich legacy. It belongs to the high-end luxury segment of watches. It has about 400 patents registered. 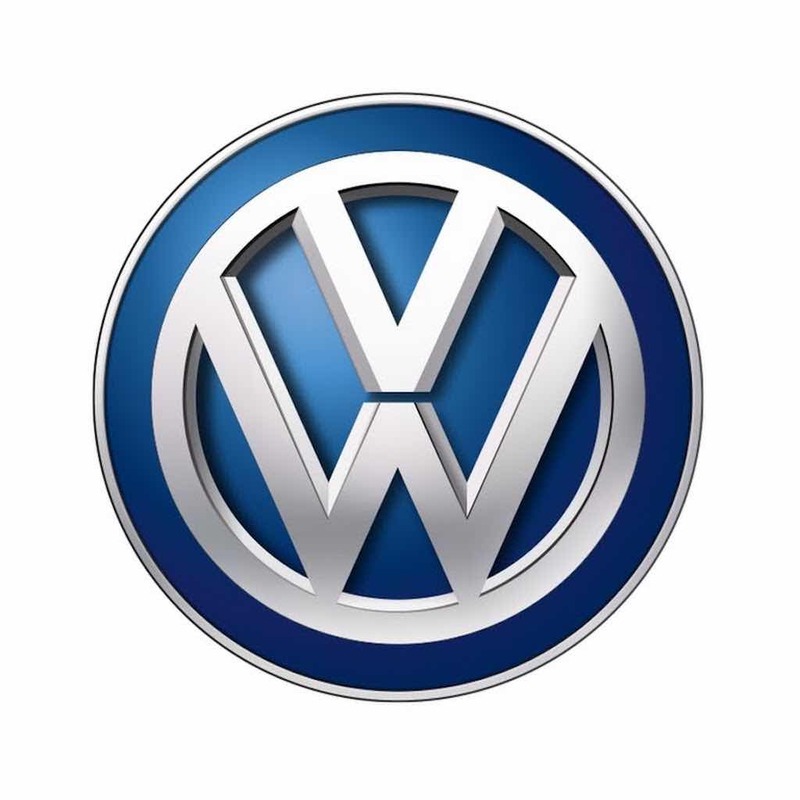 This brand has many users in Europe and America. This brand is being sold in about 34 boutiques and has sponsored about 700 events as part of their marketing promotions. As they preserve their rich heritage, Jaeger-LeCoultre is considered as a top Rolex competitor. Yet another Rolex competitor, Hublot is a Swiss designer and manufacturer of luxury watches established in the year 1980. 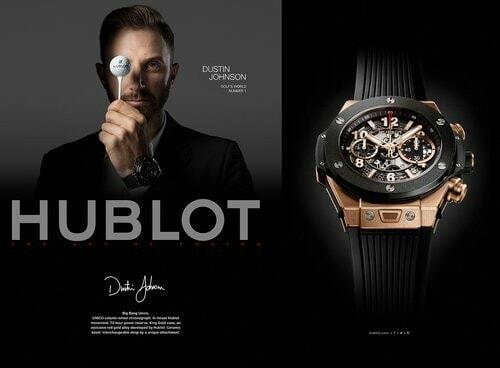 It is also into production and broadcasting of news about Hublot on a television channel on the Internet. It sells its products in boutiques, stores, dealers, and retailers in Switzerland. Their watches are sharply and uniquely cut which creates a unique design and acknowledged by many people. It has developed various innovative materials for its watches. Their watches are famous worldwide for its scratch resistant material which is called Magic Gold. It is well known for its fusion of using innovative materials with traditional materials which provide an elegant look for the watches. It is the first brand of luxury watches that has been associated with football. It has been tremendous in gaining visibility for being the official timekeeper for football teams. Due to their great and unique quality, Hublot is considered as a top Rolex competitor. Breguet&Fils, a top Rolex competitor is a luxury watch producer founded during the year 1775 by Abraham Louis Breguet. 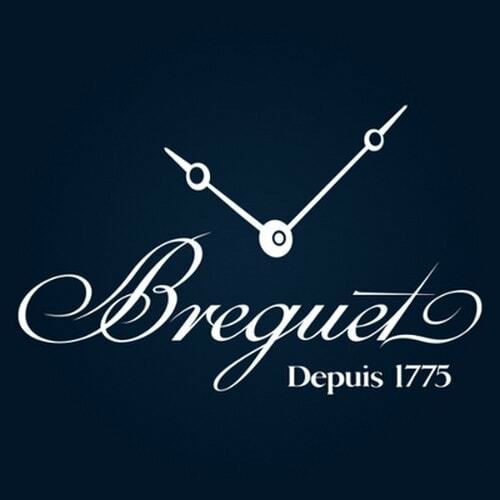 After the company moved to various hands, Breguet&Fils became a part of Swatch Group during the year 1999. This brand is one of the oldest watchmaking brands and an inventor of various technologies in watchmaking. These watches are popular for their coin-edge cases, blue pomme hands, and guilloche dials. It is a leader of many watchmaking technologies. These watches have a great image of its connection with history and culture. It has a strong presence globally with a high brand image. A famous Swiss watchmaker company, Chopard was founded in the year 1860 and headquartered in Geneva, Switzerland. This company has an integral respect for the customs coupled with innovations and technologies in the modern world. Established in the year 1860, the company was founded by Louis Ulysse. It had seen a great profit to the market to make the mechanical movement going. The company is specialized in making ladies wristwatches and pocket watches. These watches are famous for elegant watches that are designed artistically with a precious stone. This watch is fully produced in-house with an utmost care to ensure high-quality standards. 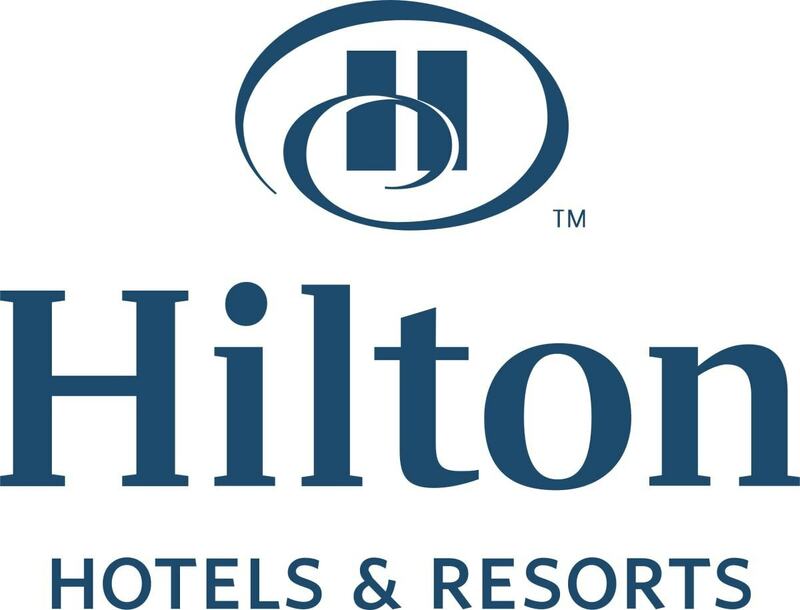 The design and brand are glamorous and its image is the official partner of the Cannes film festival. 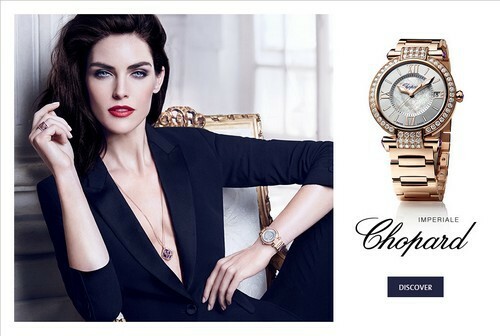 Due to their high-quality production and a good presence of the brand, Chopard is considered as a top Rolex competitor. 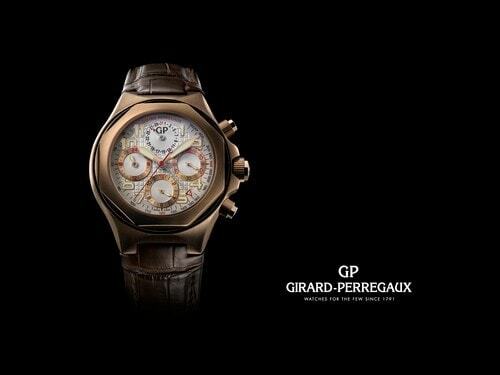 A high-end watch manufacturer company, Girard-Perregaux is located in Switzerland. It was founded in the year 1971. It is a part of Sowind group which is a subsidiary of Kering. This company relies on the manufacturer of movements, watches, cases, and bands. The worldwide approach that was founded on the traditional method of watchmaking creates high-quality watches and movements right from the assembly stages till the final encasement. The company designs manufacture and also develops its own movements. It produces a large collection of high-end watchmaking movements. It has a great range of mechanical movements that fit in all the types of watches. This company has about 80 patents that are filed in watchmaking. This brand is linked with branded automobiles BMW and Ferrari. Due to their presence in many countries, Girard-Perregaux is considered as a top Rolex competitor. Also, a top Rolex competitor, Cartier brand of watches was introduced during the year 1918. It has good collections of watches for both men and women. Cartier is the biggest manufacturer of custom-made watches in the world. It has about 200 retail stores in across 125 countries. Cartier is a division of CompagnieFinancière de Richemont AG which is a Swiss-based company. It is popular for custom made watches and jewelry and has huge customers from top celebrities. 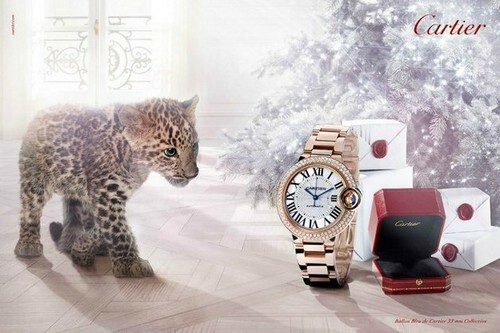 The products of Cartier are classy and innovative. Their designs are unique. It has a huge portfolio of collection and its products are sold through various distribution channels. This brand has been positioned in the luxury segment and the designs are made inspired from the past. Due to their huge collection and quality of watches for men and women, Cartier is considered as one of the top Rolex competitors. Piaget is a popular watchmaking company who designs and produces its watch movements in-house since its formation in the year 1874. The company crafts luxury watches and jewelry. 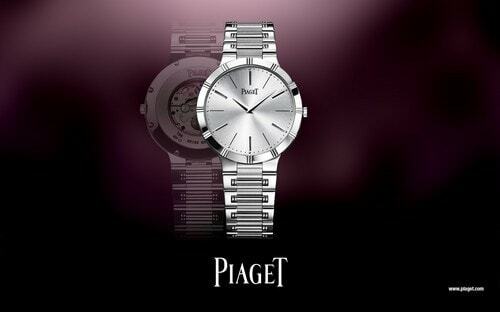 Piaget watches are produced to suit the needs of all people. Their watches are delicate luxury watches which are treated not just as watches but also as jewelry. This brand has developed a great reputation for being a great watchmaker where its watches are prepared with precious stones. They have great customers who are loyal to this brand. The watch models are a great combination of good artistic look and great technology. All their watches are of great technology and have a strong brand image. Due to their great technology, Piaget is considered one of the top Rolex competitors. 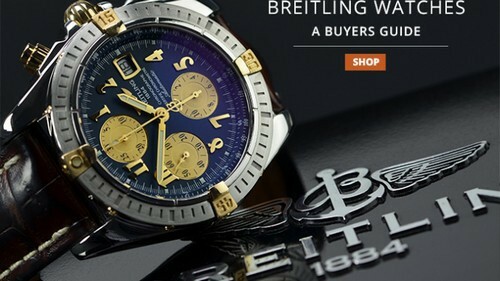 A Swiss manufacturing company, Breitling was founded in the year 1884 in Switzerland. This company is known for their precision chronometers that are designed for aviators. The company fits in certified chronometers in all models. These watches are as accurate and rugged that well suits the aviation and marine sectors. Hence these watches are normally marketed towards either aviation or diving. The main strength of this brand is its visibility in the aviation and marine industries and has a powerful brand association with these industries. This company has sponsored the Breitling Jet Team, a largest civilian team of aerobatic in Europe. Their great collection of watches is in great demand and is at the top of the mind brand. Due to their great advertising strategies and brand visibility, Breitling is considered as one of the top Rolex competitors. Also a top Rolex competitor, Omega is headquartered in Bienne, Switzerland. The watches produced by Omega are scheduled in such a way that the customers will rely on the right company to depend on for watches. It goes along with the users all through the life and it provides the users with great beauty and accuracy. The company also provides great services to their customers at regular intervals. This is done to ensure that the customers receive the best care. 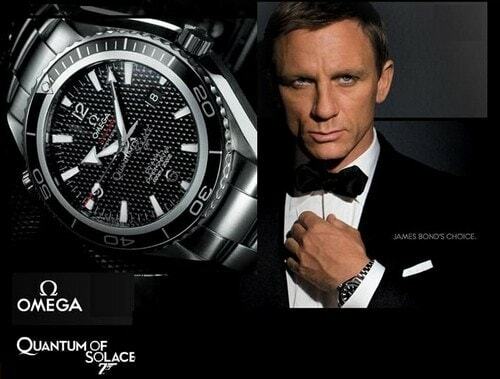 Omega has been the timekeeping device at the time of Olympic game events. 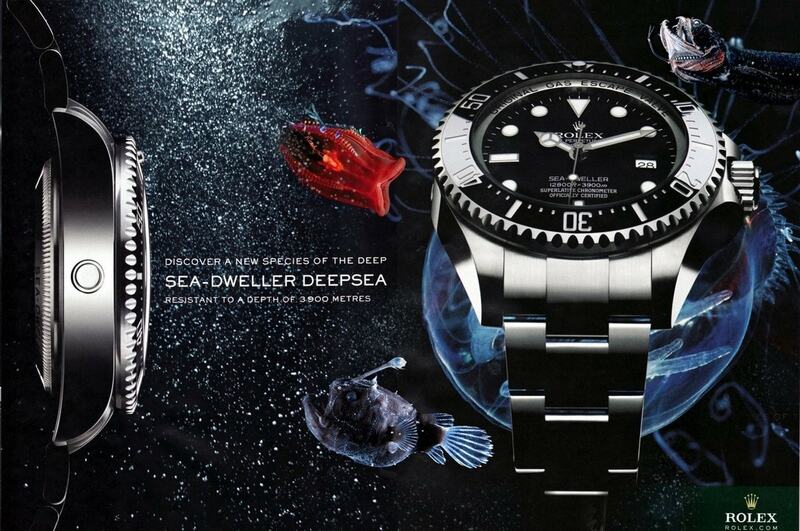 Few of their famous collections are Baselworld 2018, Constellation, Seamaster and Speedmaster. It has a great image in the market. It makes use of the co-axial technology for its watchmaking. 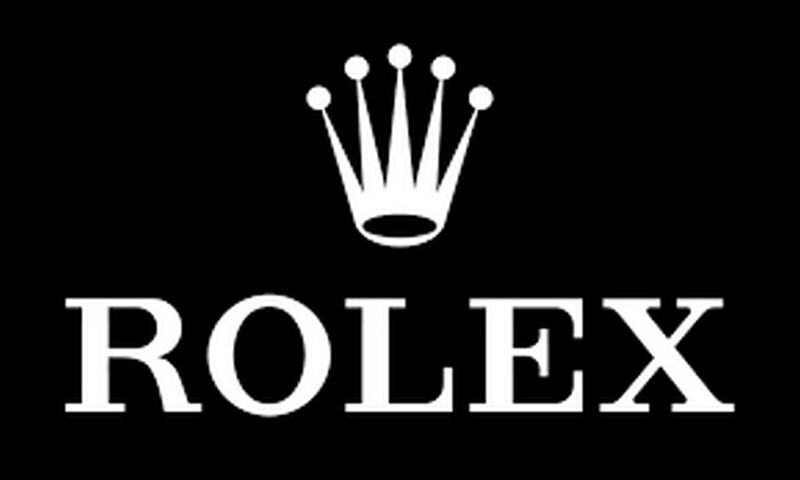 As it is an established brand, Omega is considered one of the top Rolex competitors. A German manufacturer of luxury watches, Montblanc was founded in the year 1902 and headquartered in Hamburg, Germany. It has been a consistent beacon in the luxury brand for many years. Started with creating writing instruments, over the years it started producing great watches which are sold in almost 360 boutiques. Their watches are a great symbol of luxury. They provide great customer service. Their time walker collection recollects the golden era of watches. Professional timekeeping was a great demand. Their triple-folding clasp offers great comfort and flexibility on their wrist. Due to their high-quality and innovative products, Montblanc watches are great Rolex competitors. Watches are great accessories that are worn by people of all age groups. Many new brands of watches have been introduced. Rolex makes use of new technologies to meet the ever rising need of the people.